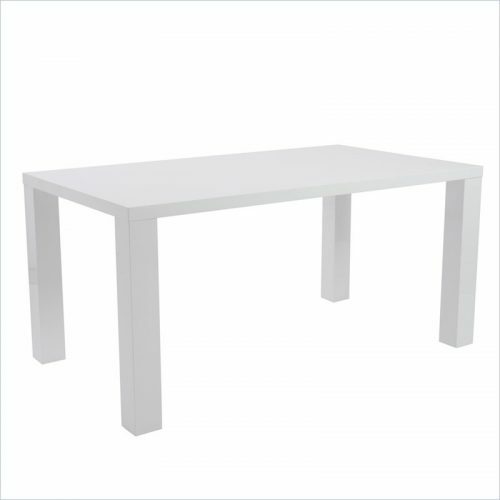 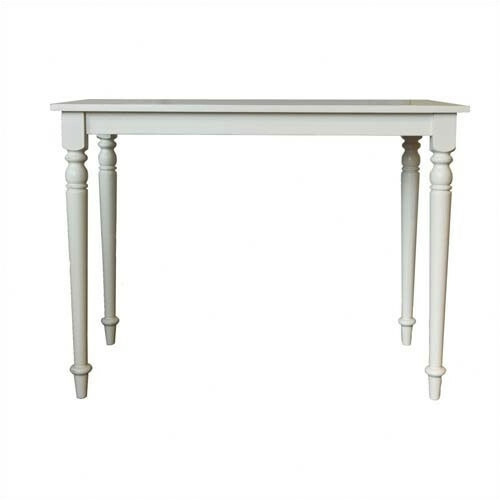 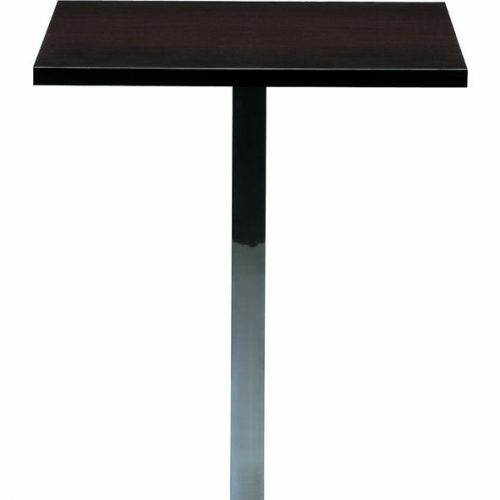 Form and function in perfect harmony is the only way to describe our clean, sleek Aidan Table. 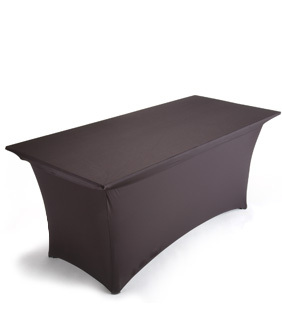 Perfect for dining, event displays and much more. Comes in white High Gloss shine.